FUN way to spend and afternoon in Laguna Beach. What a great day! The walk is laid out very easy to follow with the map and highlights if you have your phone you can read about each stop. My husband daughter and I treated it like a scavenger hunt. 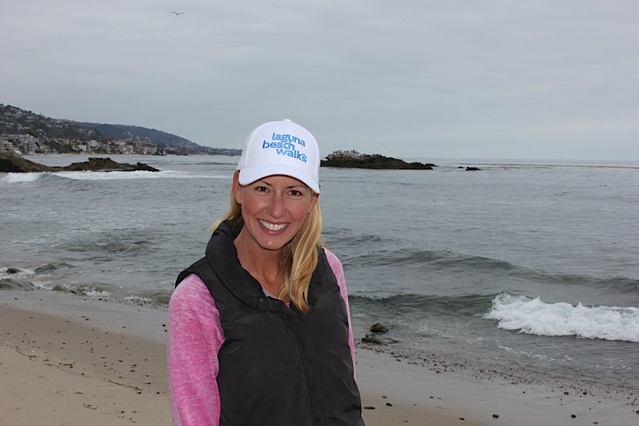 We learned so much about Laguna Beach and saw some great new spots I can't wait to revisit. Great for locals and visitors, every time you do it I'm sure you would see something new! You can go at your own pace and even take some detours if you want. I loved that it included art, blooms, ocean views and landmarks all in one! Thanks so much for putting this together... can't wait to try your other walks. My son and I loved taking the walk. It was so much fun to see all the landmarks and works of art. I can't say we had one that was our favorite because each time we found one it felt like finding something fun on a treasure hunt! If I had to pick one, I would say "Sea Breeze" was one of the favorites. And then actually we ended up walking down to Greeter's for breakfast and I always love the mosaic chess table and seats. It was great because two guys were sitting there actually playing chess there. I will go on to TripAdvisor and figure out how to give your walks a great review. I also really loved how you have the photographs of each piece or stop on the walk with a description--so helpful and fun! Thanks for helping make a fun Saturday morning! TripAdvisor.com. Join the party on Thursday Feb 28, from 6:30 to 8 p.m., at Laguna Gallery of Contemporary Art, 611 S. Coast Hwy. Enjoy presentations by exhibiting artists Ellen Benfatti and Jim Marshall. enough to get us excited. Heisler Park that is situated right along the Laguna coastline. walking program, its age-reducing effects can be measured. have diabetes) and cause other havoc. nix the stress and anxiety that often lead to overeating. walking can counter faltering memories in people over age 50.
benefits your mood — and may even ward off depression and anxiety. with people who don’t exercise. Walk link to get started today! 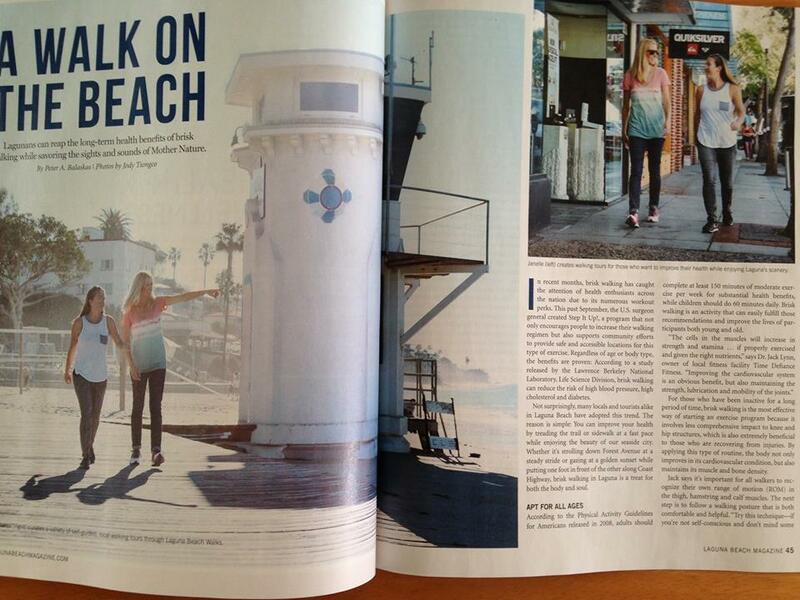 Join Laguna Beach Walks for an engaging, guided, two-hour walking tour through town. 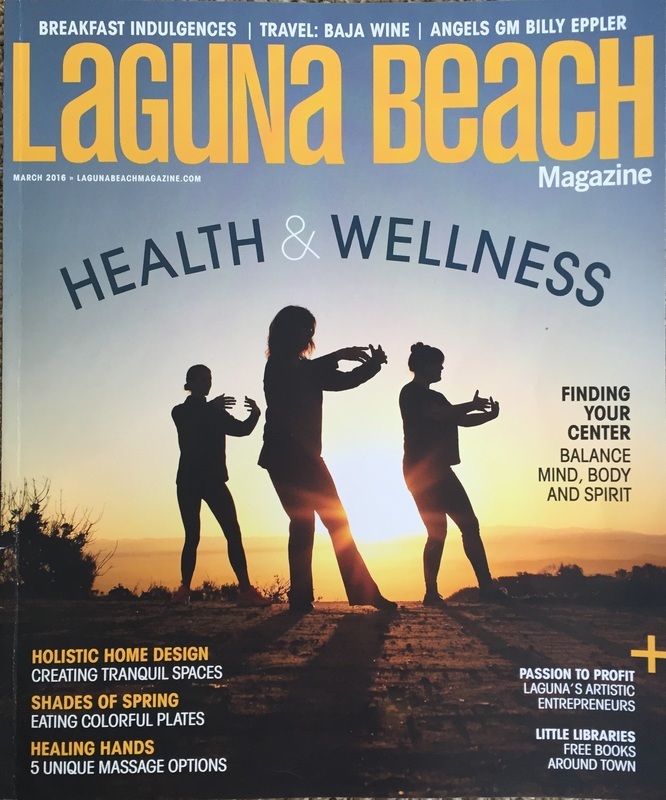 Guests will enjoy ocean air while strolling beautifully landscaped walking paths lined with some of Laguna’s most famous public works of art. 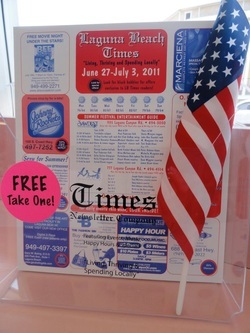 Walkers will also see and hear stories about local landmarks, restaurants, museums, boutiques and current events in town. Each guest booked for the tour will receive a small, framed print from a local Laguna Beach artist. 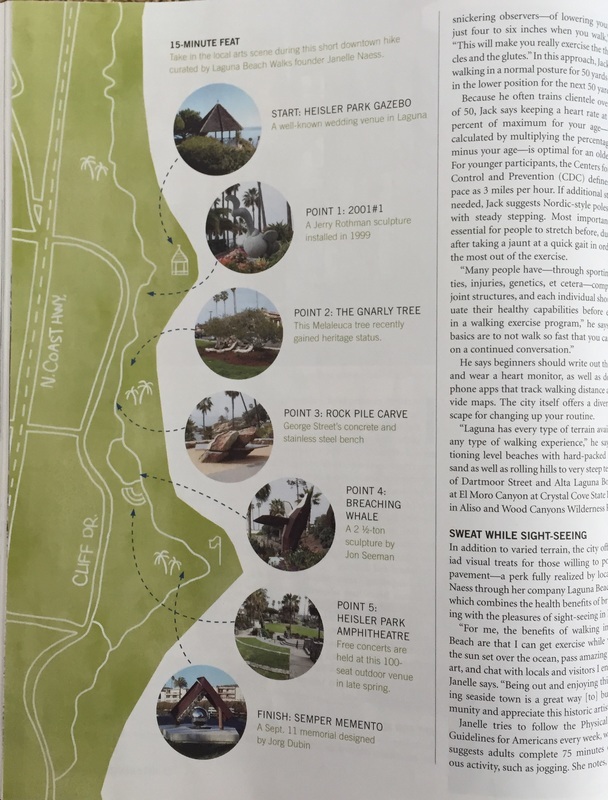 Reviews on TripAdvisor.com show why Laguna Beach Walks is highly rated. 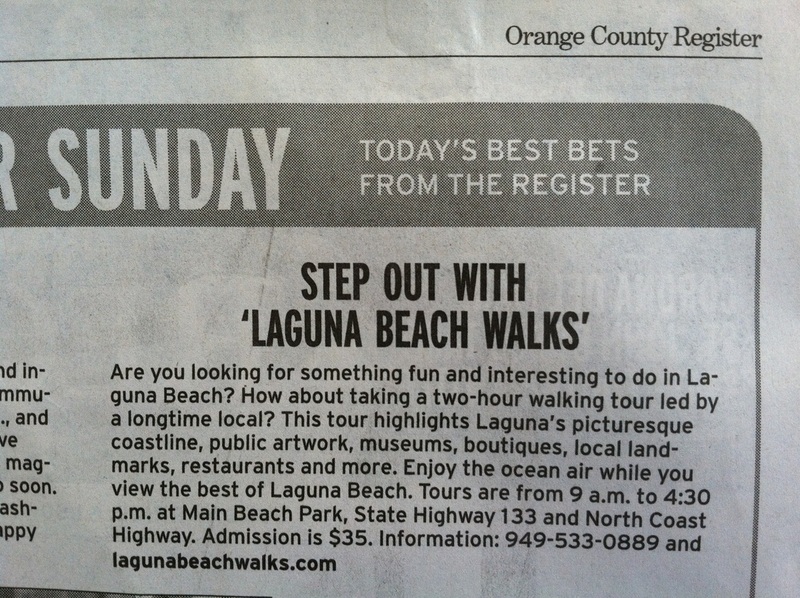 Holiday tours are limited so book now at LagunaBeachWalks.com before they are sold out. 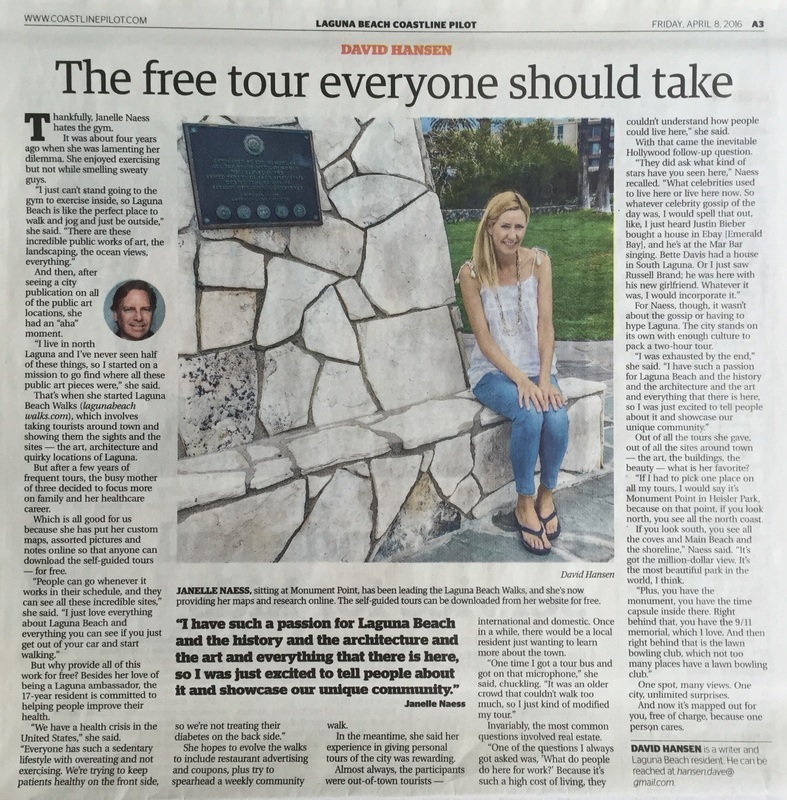 A great way to get a real feel for the beauty and history of Laguna Beach! — Five stars from TripAdvisor.com. something fun, entertaining and interesting to do while your guests are here? 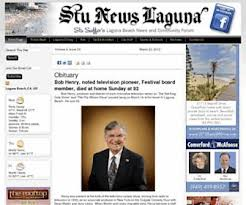 Laguna’s most famous public works of art. current events in town. Each guest booked for the tour will receive a small, framed print from a local Laguna Beach artist to remember this wonderful, quaint, artist colony. tours are limited - book now before they are sold out. 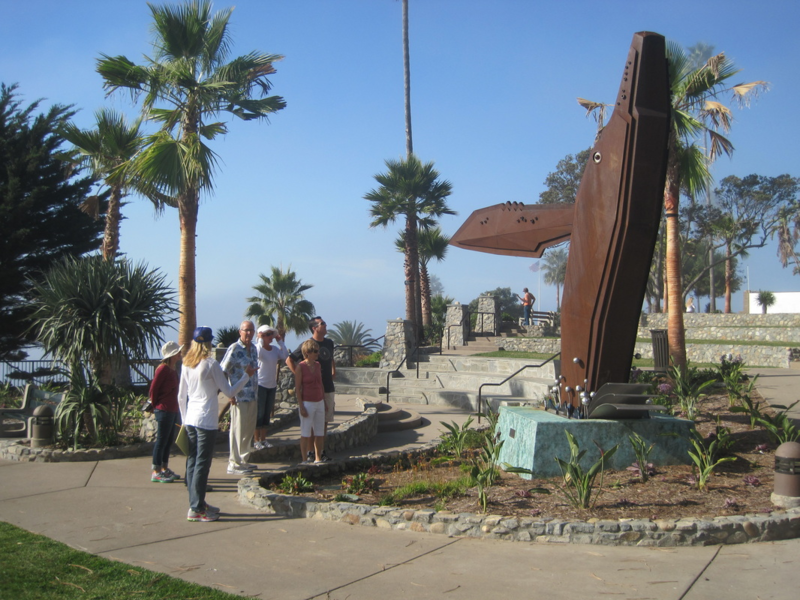 Janelle gives an excellent tour of our Public Art Collection and Art History in Laguna, take in the scenic coastal views and local landmarks. 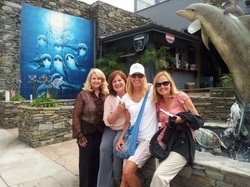 The Laguna Beach Chamber staff gives this tour a THUMBS UP!!! !